Luckily, you can find all the replacement parts and accessories you need for your Toyota vehicle in our Van Nuys, CA Toyota parts department. Unless you’re an experienced do-it-yourselfer, you’ll probably need to have worn parts replaced in our Toyota service center. And that’s certainly the case when you need new brakes. When your brakes are about to give, they’ll provide some key warnings. If you need new brakes, one of your dashboard warning lights may come on, for example. Another way your brakes can signal that they need attention is by making a squealing or grinding sound. If you hear squealing coming from your wheel wells, it’s normally a sign that you need new brake pads. If that squealing sound has turned into a grinding noise, it’s vital that you make an appointment to bring your automobile into our Toyota service center quickly. A grinding sound often means your calipers and rotors are in direct contact with each other. This can cause damage to your rotors. If your brake pedal pulsates when you press it down, your brakes are telling you they need attention. If your car requires a longer distance to stop than it usually does, your brakes are telling you the same thing. 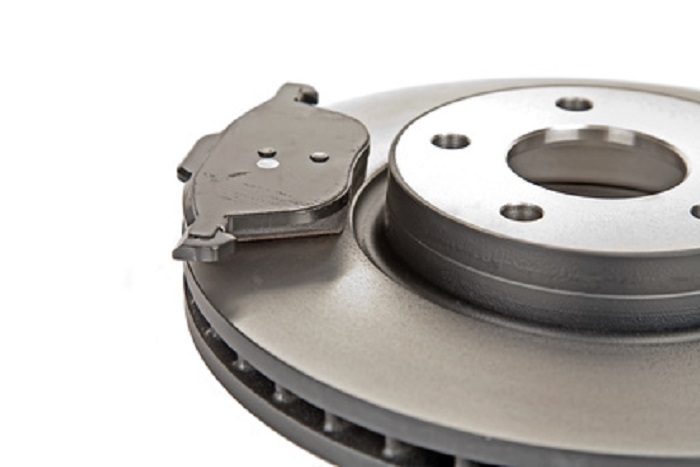 If you’ve noticed signs that your brakes need to be replaced, head over to Keyes Toyota today.